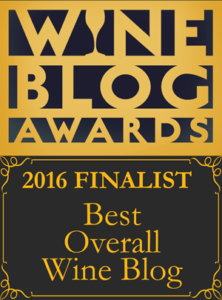 Two categories stick out when we think of wines from Portugal, Port and Vinho Verde. Funnily enough, these two styles of wines could not be more different. 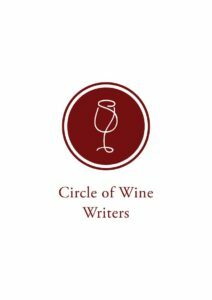 Port is a fortified sweet wine made from red grapes (there is a small quantity of White Port made from white grapes) and Vinho Verde is typically a high acid, fizzy, light white wine made from white grapes (although there are some red and rosé versions). Many think the popularity of these styles were due to the British, a couple centuries ago, starting to ship Port to the UK during one of the times when they were on bad terms with the French, and Vinho Verde’s close proximity to the Douro Valley, where the Port was made and exported, helped with their international recognition. 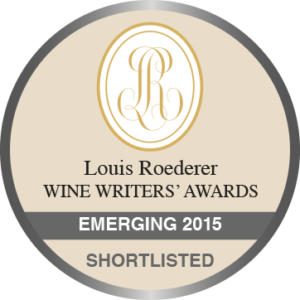 But that left Southern Portugal wine regions to languish in obscurity. 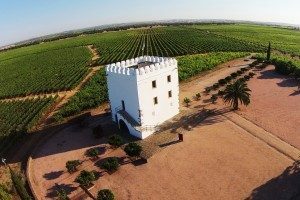 A dictatorship, military coup and process of unraveling existing systems brought tough times especially to the southern wine region of Alentejo, since there was little global awareness of their area. Esporão has taken on that great challenge with an open heart and generous spirit to protect and preserve their culture while building a better future. Herdade do Esporão is one of the oldest estates in Europe, having its boundaries demarcated in 1267. José Roquette purchased the estate in 1973 with a dream to produce exceptional wines while they were living in oppressive times as the authoritarian dictatorship, Estado Novo, was running Portugal. Then, on April 25, 1974, there was a military coup that overthrew the regime, remembered today as the Carnation Revolution. Although this event would help Portugal in the long run, it created a tremendous amount of turmoil for many years. 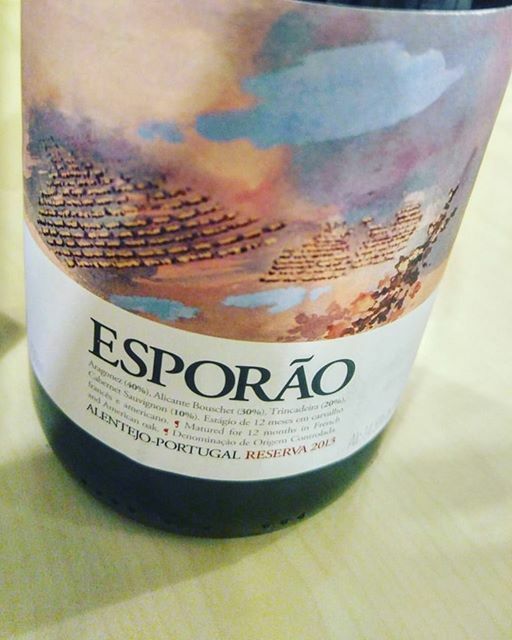 But José’s dream did not die, only deferred, and so Esporão was able to produce their first wine when they were finally separated from the mandatory co-ops, for the 1985 vintage. 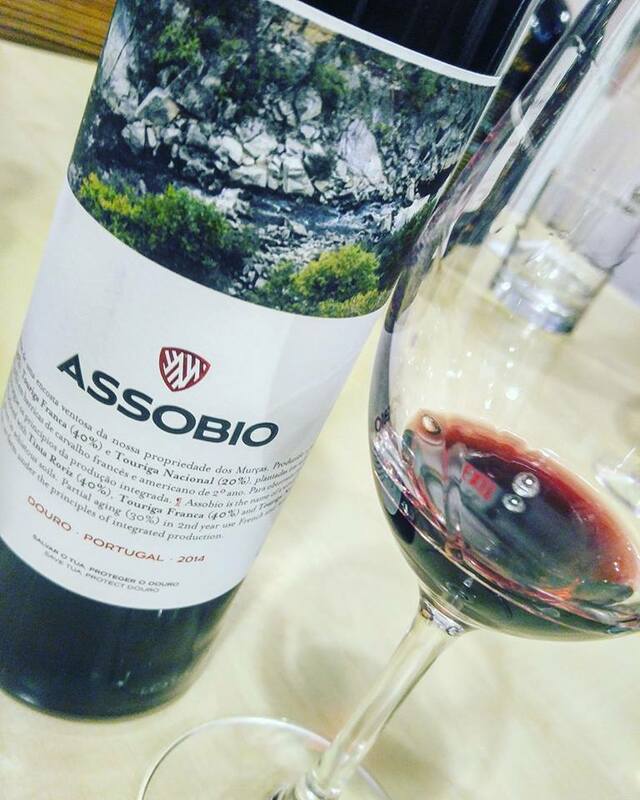 They were able to have this opportunity to produce their own wines when Portugal joined the European Economic Community – later becoming the European Union. Esporão is now overseen by José’s son, João Roquette, and their mission is not just to survive or make decent wine; they have placed all of their energies and resources to preserving the local varieties, as well as international favorites, with an experimental vineyard with over 180 grape varieties. Their grand estate employs many of the local people as well as brings tourism to the region. Their sustainable commitment includes going 100% organic in 2021 while already achieving a reduction in water waste (11 million liters) and a conservation of thousands of acres of land as a wildlife refuge. They are even experimenting with bats in the vineyard and they have hired someone to check their guano (aka poop) to make sure they are eating the ‘right’ insects that are the ones causing problems for the vines. 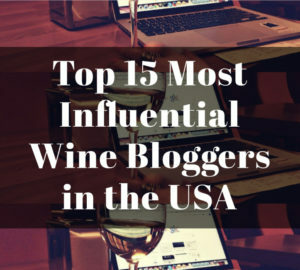 It was such a pleasure to not only taste these wines – that are an insane, jaw dropping value – but to see a family that had every reason to walk away from a dream decide to hold on to it, and continue to do so, to the betterment of the larger community. When I think of the many times that I thought I could not get beyond the hurdles life gave me, I would think of others that had inspired me to take responsibility for my own happiness, and I pulled myself up through the darkness, until eventually, I could see the light. Sometimes, at times, I think if I didn’t fight for a better existence, where would I be today? I pose that same question in regards to Esporão. What would have happened to the local community if the Roquette family decided to walk away from a seemingly impossible situation? 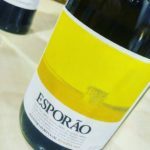 Esporão is a beacon that lets us know that our past or even current path doesn’t have to define who we are as a person, as a group, as a region or even wine producer. The fight for excellence in every aspect that touches them as a producer is a fight they proudly take on every day. 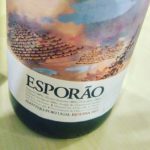 And the next time I’m having a tough day and I feel I don’t have the energy to shine my inner light to the world, I will pick up a bottle of Esporão and remind myself to fight the fight beyond surviving, SOAR! 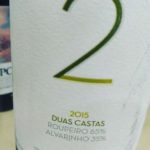 –2015 Herdade do Esporão, Duas Castas, Alentejo: A white blend of 65% Roupeiro & 35% Alvarinho (the blend changes ever year as they like to experiment with the over 180 grape varieties they have planted in their sustainable research vineyard). Lime blossom, flowers and white stone notes with a crisp finish. 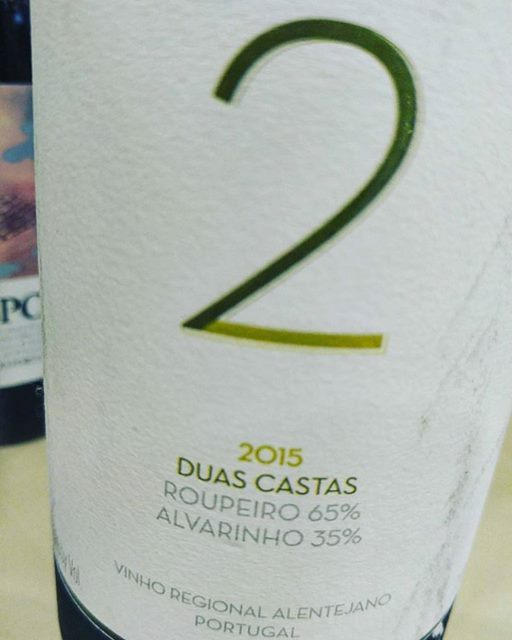 –2015 Esporão, Reserva White, Alentejo: Another white blend, this one of 40% Arinto, 40% Roupeiro and 20% Antão Vaz with the majority vinified in stainless steel and a small portion in oak. Juicy mango, honeysuckle; rich body with zingy acidity. 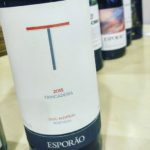 –2015 Herdade do Esporão, Trincadeira, Alentejo: A single varietal red wine: 100% Trincadeira (small, thinned skinned berries) with silky texture (yes, they can make silky textured red wines in Portugal! ), black raspberry and a touch of herbs. 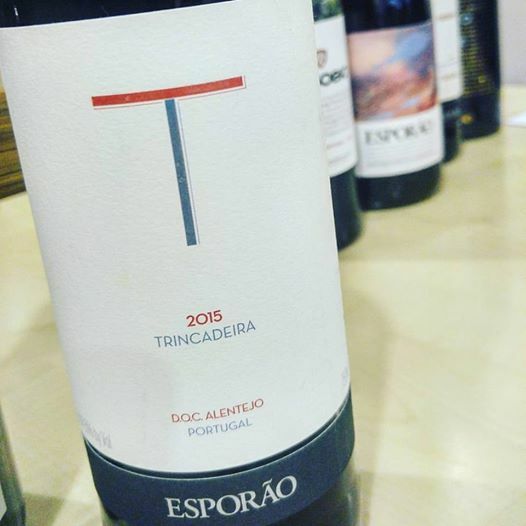 –2013 Esporão, Reserva Red, Alentejo: A red blend with 40% Aragonés (another name for Tempranillo), 30% Alicante Bouschet, 20% Trincadeira and 10% Cabernet Sauvignon. 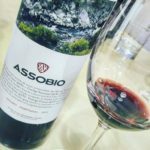 It was interesting to learn that Alicante Bouschet, an atypical red grape that has red skins and flesh (typically, red grapes only have red/dark colored skins and a clear flesh) has been adopted by Portugal as a local variety – living there around 70 years. Originally, it came from southern France, in the Languedoc. 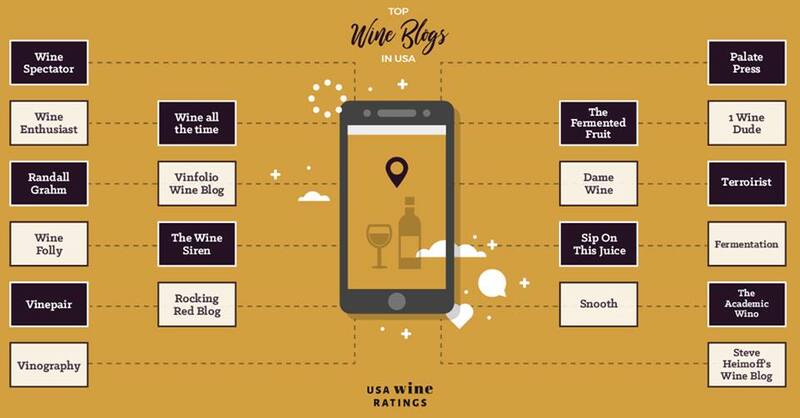 I loved the earthy, savory quality with this wine – granite, fresh leather with solid structure and firm tannins finishing with dark brooding fruit. Its suggested pairing with beef cheeks sounds like heaven. 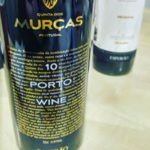 Esporão’s commitment to preserving Portuguese culture and improving its future now extends to the Douro Valley with their purchase of Quinta dos Murças, which dates back to 1714. 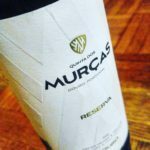 –2014 Quinta dos Murças Assobio Red, Douro: A great value red table wine. 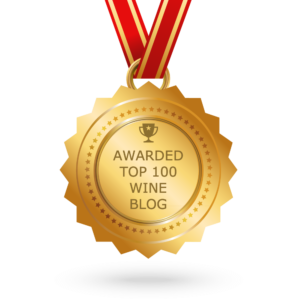 This wine represents three of the top varieties in the area with 40% Tinta Roriz (Tempranillo), 40% Touriga Franca and 20% Touriga Nacional. Fresh red and black berries and mint that has lots of flesh and friendly tannins. 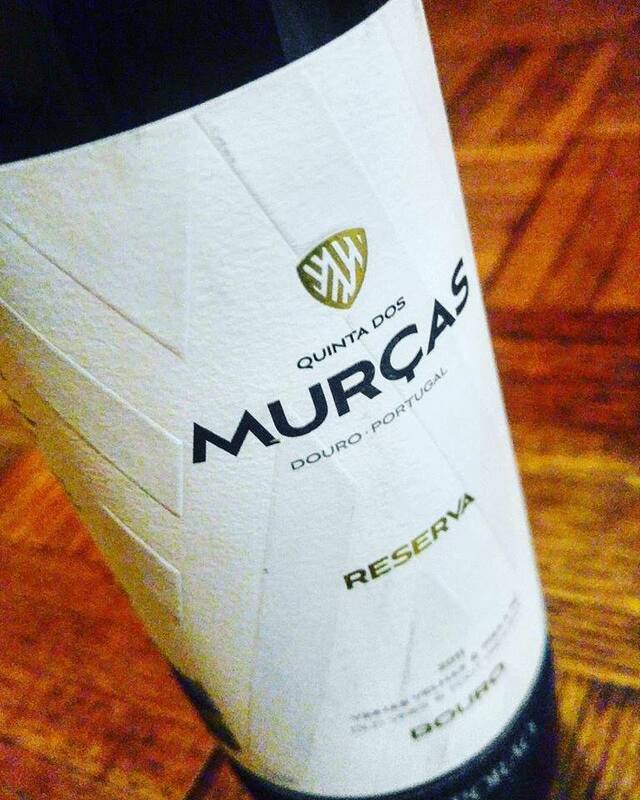 –2011 Quinta Dos Murças Reserva, Douro: The grapes for this wine come from the oldest vertically planted vineyard in the Douro Valley. For those of you who know the Douro, most of the vineyards are terraced, but this one was planted by a man who was inspired by vineyards in the Mosel and he planted this vineyard at the very top – that way if it didn’t work out, no one would know about it. Well, the concentration is incredible and after this vintage, 2011, a portion of this vineyard will no longer be blended into the Reserva since they will make a separate 100% single vineyard from it in 2012. 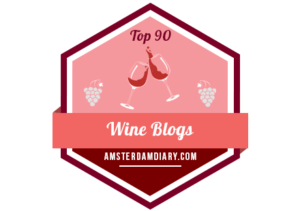 But this Reserva is already extraordinarily concentrated with ripe black fruits, lavender and gravelly rock with muscular tannins and a rich, flavorful finish. Another tasting after it had been opened for a couple days and it was still going strong… I would hold on to this for at least another decade. Also, grab whatever is left on the market because this is the last Reserva from the vertical vineyard… and the single vineyard will be made in tiny quantities and fiercely allocated. 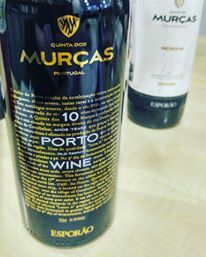 –Quinta dos Murças 10 Year Tawny Port, Douro: This 10 Tawny Year Port is unique as it has a significant number of barrels that were discovered after the purchase in 2008 that seem to be around 30 to 40 years old (adding younger Port to give it more of a 10 Tawny stylish profile to get the demarcation) but it has a complexity beyond its stated years. 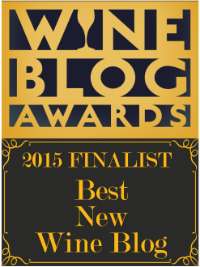 The lush flavors of butterscotch are balanced by orange zest and a chalky minerality. The superb length of flavor finishes with roasted almonds and sea salt. This entry was posted in Uncategorized and tagged Alentejo, Portugal, Soar. Bookmark the permalink.